Part two of building a base mesh. 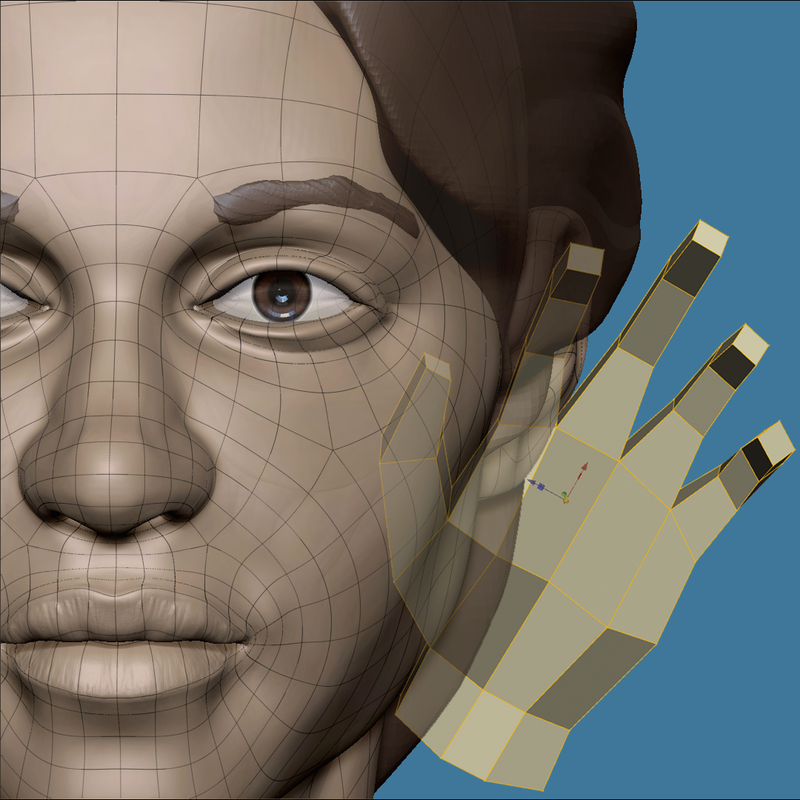 Here I create the face for the base mesh. This is the second most difficult part of the series. 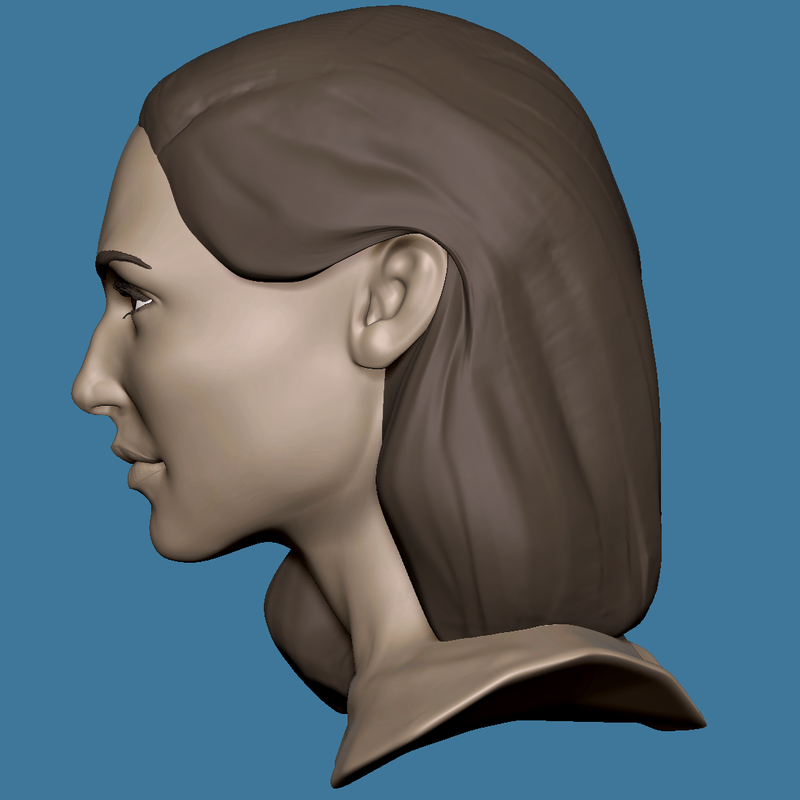 I designed an edge loop plan using ZBrush on a 3D scan of a real face. 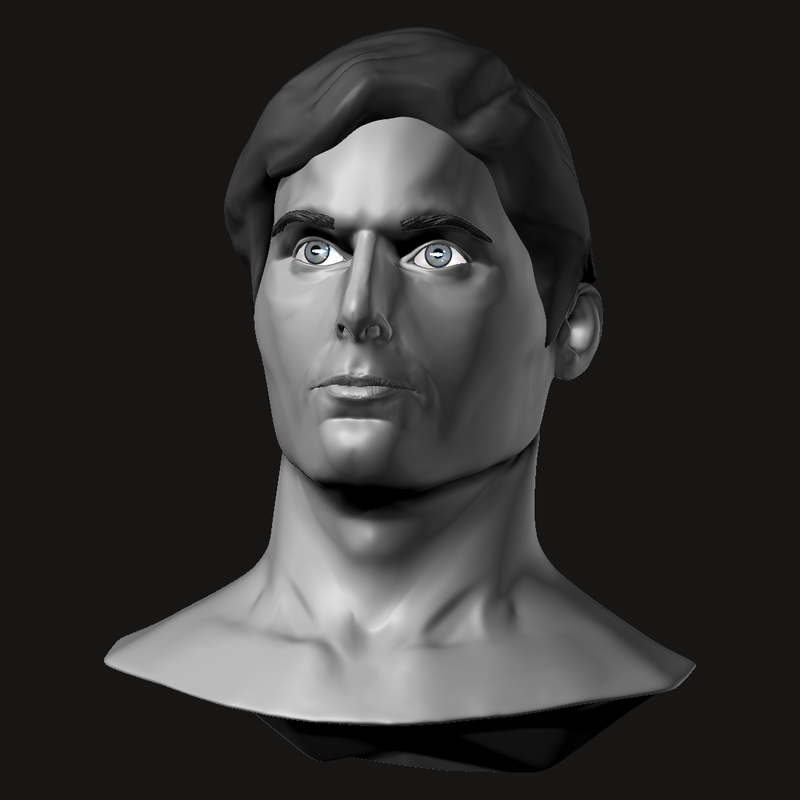 I then used that plan to develop the base mesh face. 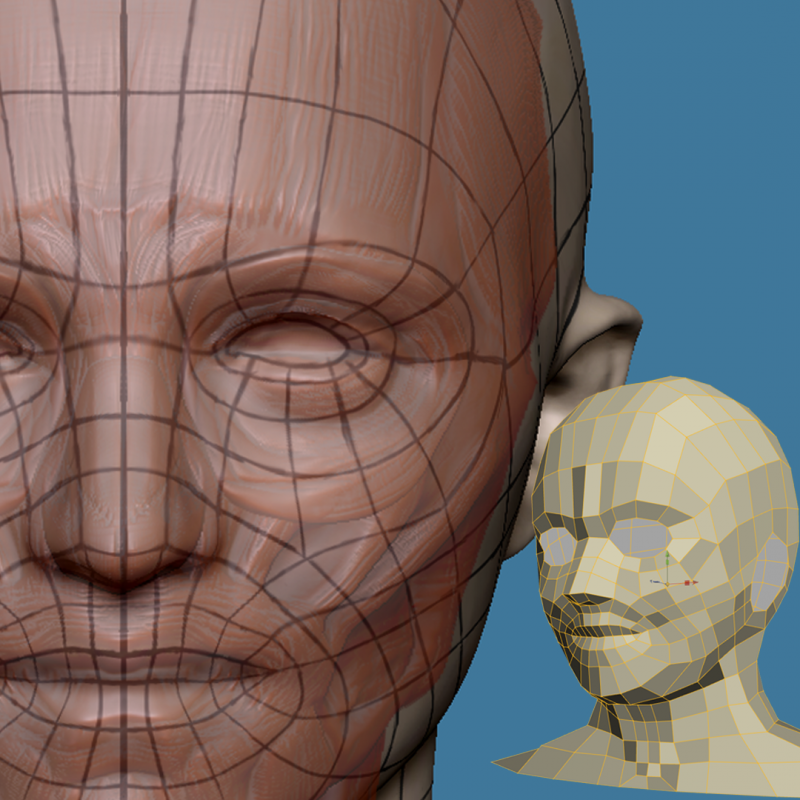 The edge loops are meant to mimic the muscle structure of a human face. My goal was to minimize the polygons used while still capturing the directionality of the orbicularis oculi (eye muscles), orbicularis oris (mouth muscles) and the zygomatic muscles (smiling muscles). You can download the plans on this page.